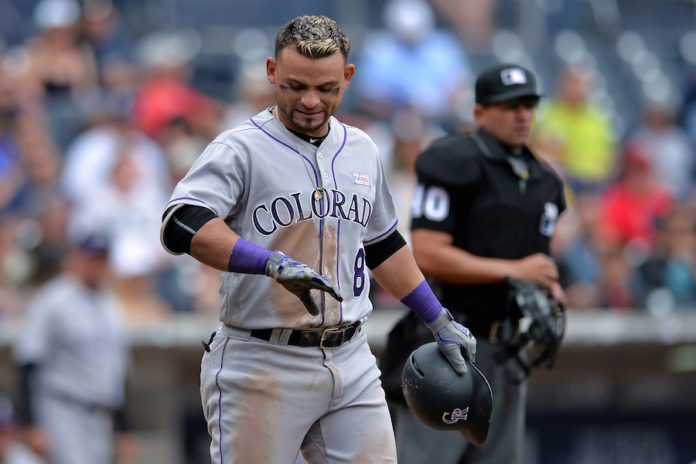 The Rockies’ early success has everyone buzzing, but critics are questioning if it’s just a hot start or something that can be sustained for the the full season. 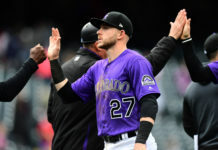 Rockies reporter Alissa Noe joined Nate Lundy and Shawn Drotar of Mornings at 5280’ on AM 1340 | FM 104.7 to discuss whether the Rockies will have what it takes to stay in command of the NL West over the long haul. Noe cited the depth on the Rockies’ roster this year that hasn’t been there in the past. 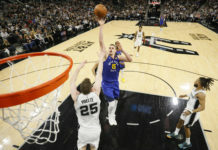 She pointed out that an injury shouldn’t have the same effect on the continuity of play in the same way that it may have derailed recent seasons. “If somebody like [Gerardo] Parra were going to the DL last year, that would have been detrimental for 10 days. This year it’s more ‘OK, just call somebody up. They’ll be fine,’” Noe explained. In addition to this roster depth, the Rockies have been able to stay hot at the plate. Noe reminded Nate and Shawn that it seems like a different player is always starting a hot streak to back up a teammate that may be in a slump. Listen to the rest of Noe’s conversation with Nate and Shawn, including her thoughts on the Rockies’ young pitching staff, in the podcast below. Catch Mornings at 5280’ every weekday from 7a-9a on Mile High Sports AM 1340 | FM 104.7 or stream live any time for the best local coverage of Colorado sports from Denver’s biggest sports talk lineup.